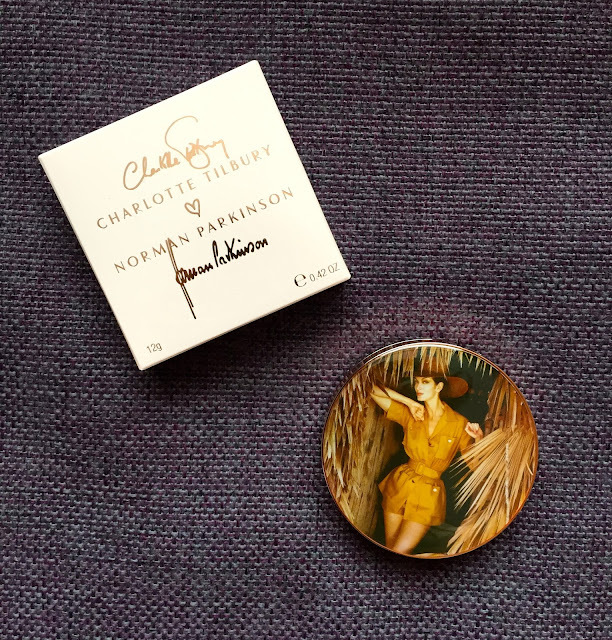 I recently got my hands on the limited edition Dreamy Glow highlighter from the Norman Parkinson and Charlotte Tilbury collaboration. 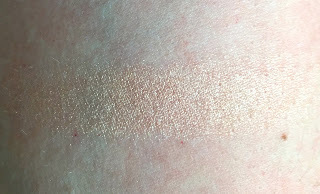 This is a golden highlighter that gives a lovely subtle glow to the skin without being shimmery or over the top. I really like this because it has a slight pinky tone to it. It was quite hard to capture on camera as it is beautifully subtle. There is a video tutorial here if you would like to see it in action. 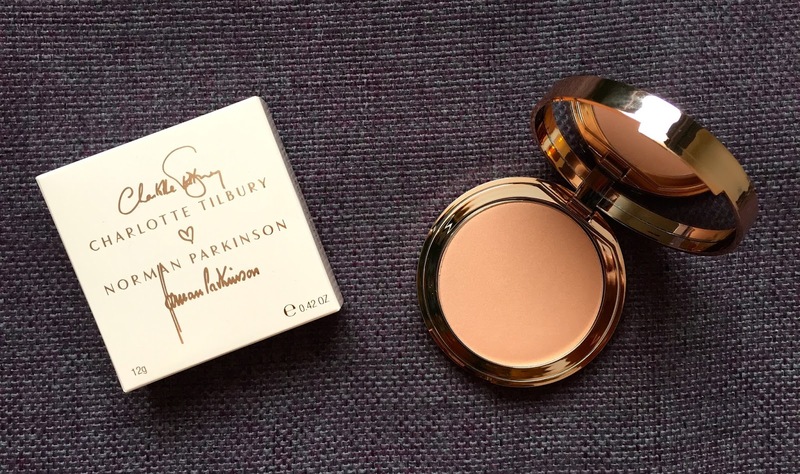 The packaging is again beautiful as always with Charlotte Tilbury products and you get a substantial amount of product in the pan. If this is a little pricey for you, I would recommend the Balm Mary LouManiser highlighter. It is similar in colour but it is a bit less subtle. 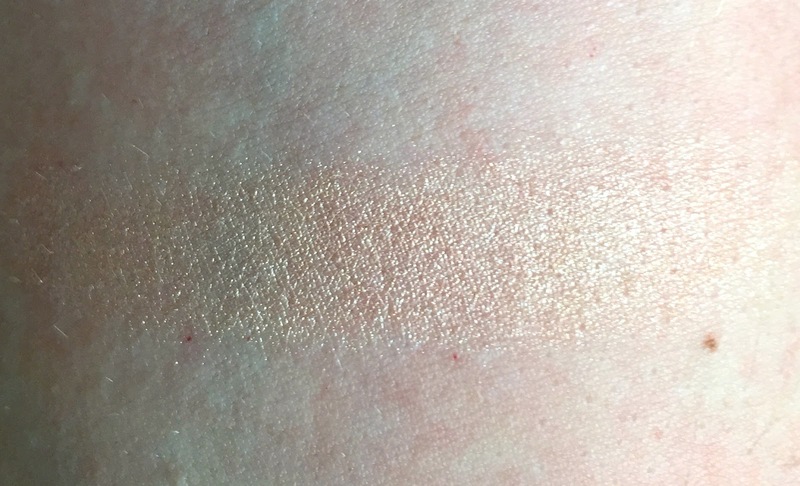 Here is a swatch to compare. As you can see, it is similar in colour. If you do want to get your hands on the Charlotte Tilbury highlighter- you need to be quick as it is limited edition and I can see this product being very popular. You can purchase it from Selfridges or Charlotte's website here.